Candy Crush Saga is one of the most popular tile-matching games games of all time. It boasts hundreds of millions of downloads, a strong pop culture influence, and it’s even getting its own TV show soon. We understand if you’re a fan of the game, but we also understand that things can get a little repetitive after a while. Here are some excellent Android games like Candy Crush Saga. Here are some more Android games that are like other popular games! 10000000 is an older match-three game that still gets updates in 2018. It's also one of the few match-three games without a freemium price tag. Players start with no money. The goal is to earn enough money to escape and that cost is ten million. The match-three element comes into play in the combat. You match three shapes together to deal that kind of damage to the opponent. It actually adds a strategy element because you may want to save that massive melee combo you spotted on a stronger opponent. Anyway, the game runs for $2.29 with no additional in-app purchases or ads. It's a diamond in this genre. Angry Birds Match is Rovio's dip into the world of Candy Crush Saga style games. It's still fairly indicative of a Rovio game, though. There are a metric ton of levels, colorful graphics, family friendly content, and, of course, the match-three mechanics. You also get special events to keep things interesting. It's not all that unique aside from its Angry Birds theme, but that probably won't bother fans of the genre too much. 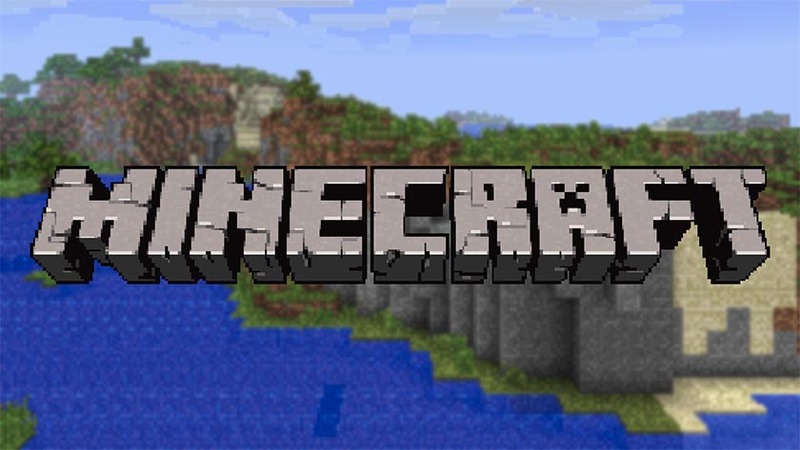 This is a freemium game like most, so be careful if you let your younger kids play the game. Bejeweled is a popular series of games like Candy Crush Saga. They use very similar mechanics. You match game pieces. Those pieces leave the board and new ones drop down. There are many variants of Bejeweled on Google Play. They all basically play the same way as well. However, each one does have a game play mechanic or two to differentiate them from the others. Most of these games are freemium as well. Indie Cat Match 3 never achieved viral success like Candy Crush Saga. However, it's still a really good match three game. Players match shapes, complete levels, and collect various cat-themed artifacts to progress through the game. There is a little bit of a story line, but it's not overly deep. 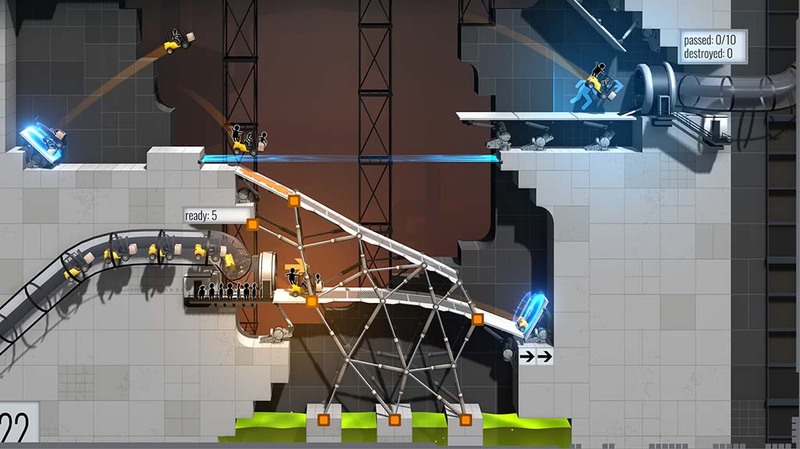 Overall, the experience is goofy, fun, and inoffensive. It's good for both adults and kids. It is a freemium game like most titles in this space. Jellipop Match is one of the older games like Candy Crush Saga. It was once Jelly Blast, but changed its name sometime in early 2017. 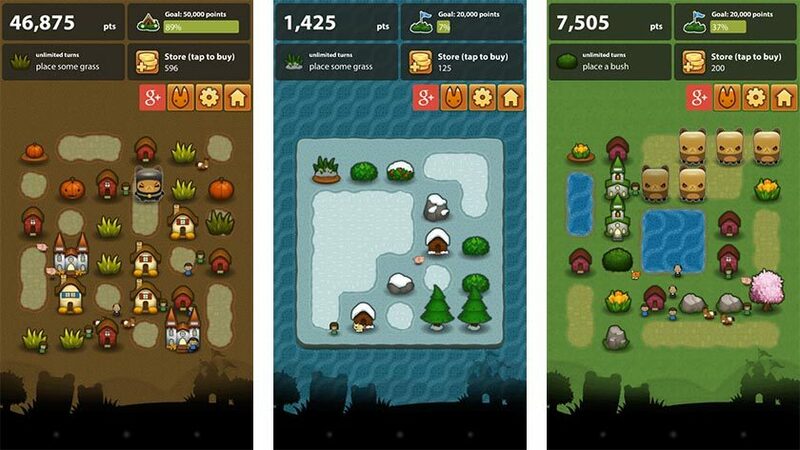 The game features cutesy graphics, simple mechanics, and that addictive match three game play. It's mostly a simple, typical match three experience. The game also features helpful boosters. The downside is that they don't come in abundance unless you pay for them. It's not bad for what it is. Check out some more awesome Android game lists! King is the developer of Candy Crush Saga. As it turns out, they have tons of games like Candy Crush Saga. Some of them include Candy Crush Soda, Farm Heroes Saga, Pet Rescue Saga, and about half a dozen others. All of these games follow the same recipe as Candy Crush Saga. They feel and play virtually the same with slightly different themes. Those who enjoyed Candy Crush Saga will likely also enjoy these. They're all freemium games just like Candy Crush Saga. 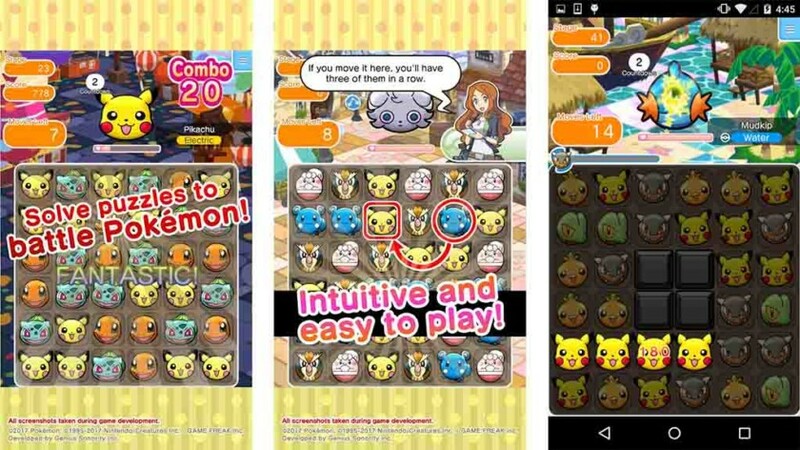 Pokemon Shuffle Mobile was the first official Pokemon game on mobile. It disappointed some people that it was a freemium match three game. That doesn't mean it's a bad match three game, though. Players match three icons as usual. Completing a match allows your Pokemon to attack. The first Pokemon to fall is the loser. The developers plan on adding more events and Pokemon in future updates. We're not sure how far off those updates are. Puzzle and Dragon is one of the most popular games like Candy Crush Saga in Japan. This one combines the match three idea with combat. That means you’ll deal damage to an opponent every time you match three or more tiles. The bigger the combo, the more damage you do. It also features card-collecting mechanics. Players collect various creatures to do battle. It's one of the deeper match three games on the Google Play Store. It is still a freemium game, though. Puzzle Quest is a popular series of match three puzzle games. There are several games in the franchise, including some with pop culture themes. For instance, there is an Adventure Time Puzzle Quest, a Magic: The Gathering Puzzle Quest, and even a Marvel Puzzle Quest. The mechanics are slightly different in each game to coincide with the theme. However, at their core, they're actually fairly typical match three combat games. Players match three (or more) shapes and it performs an action like attacking.. They're all freemium games as well. Triple Town isn't as popular as some other match three games. It probably should be because it's pretty good. Players in this game grow a city full of bears. Growth occurs by matching the various tiles together. It's a neat, family-friendly concept. Additionally, this game has another advantage that other games in this genre don't have. You can purchase unlimited turns and remove any play time limitations. It's not necessarily cheap, but the ability to remove that limitation is rare in any freemium game. If we missed any of the best Android games like Candy Crush Saga, tell us about them in the comments! You can also click here to check out our latest Android app and game lists!